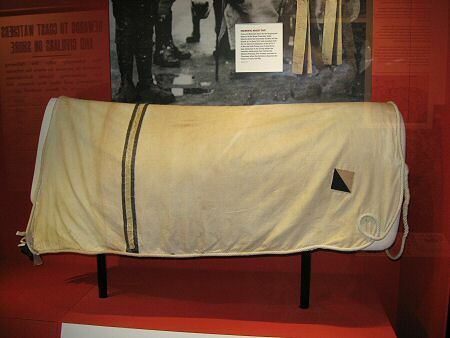 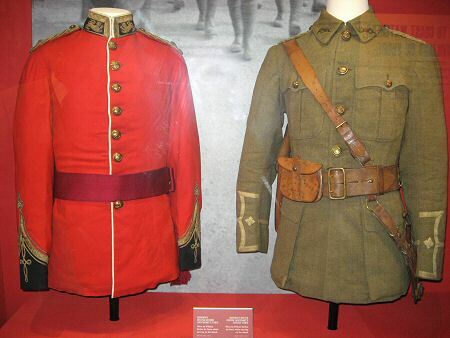 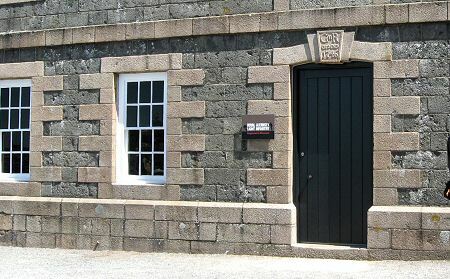 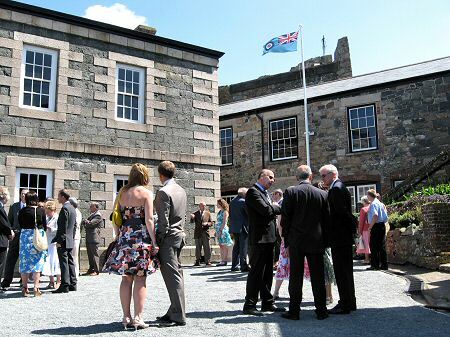 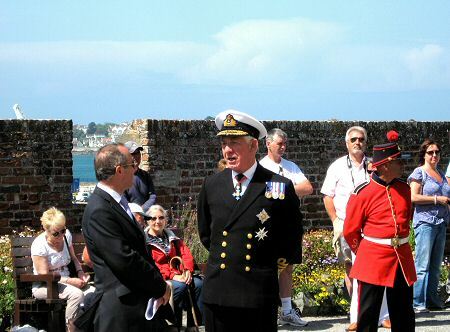 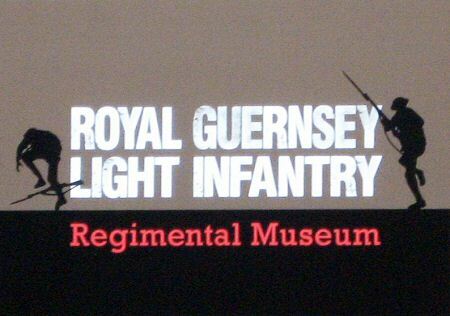 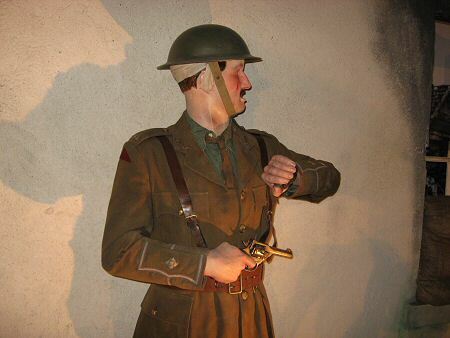 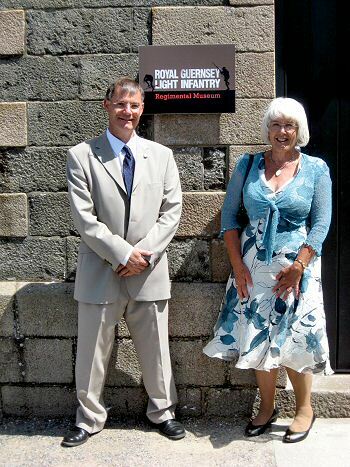 The new Regimental Museum of the Royal Guernsey Light Infantry opened its doors to the public on Monday 6th July 2009. 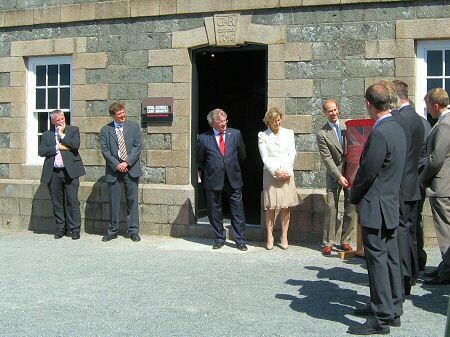 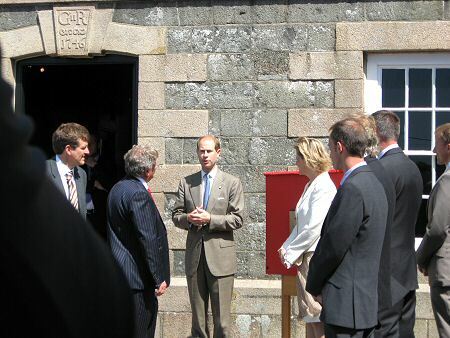 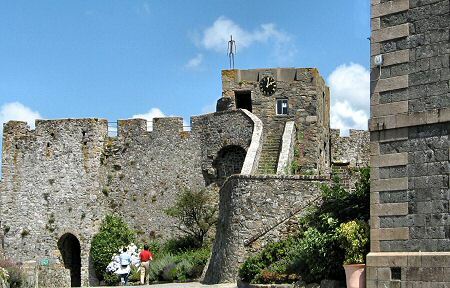 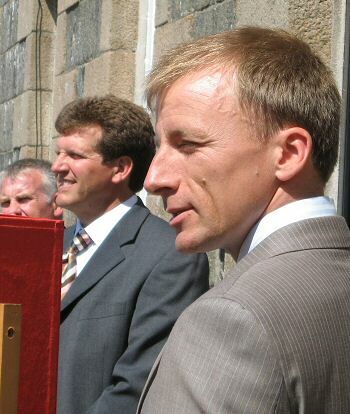 The opening ceremony was performed by the Earl and Countess of Wessex as part of their two day visit to the Bailiwick. 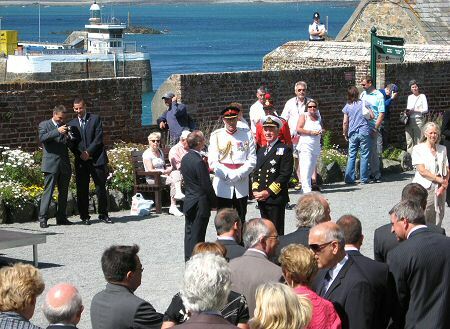 Guests mingle in the Middle ward before the arrival of the royal party. 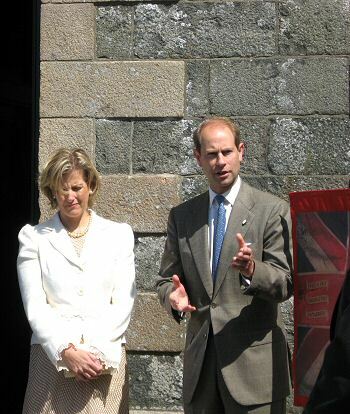 The Earl and Countess of Wessex outside the entrance to the museum.